How about a little beer cocktail to get you started this week? 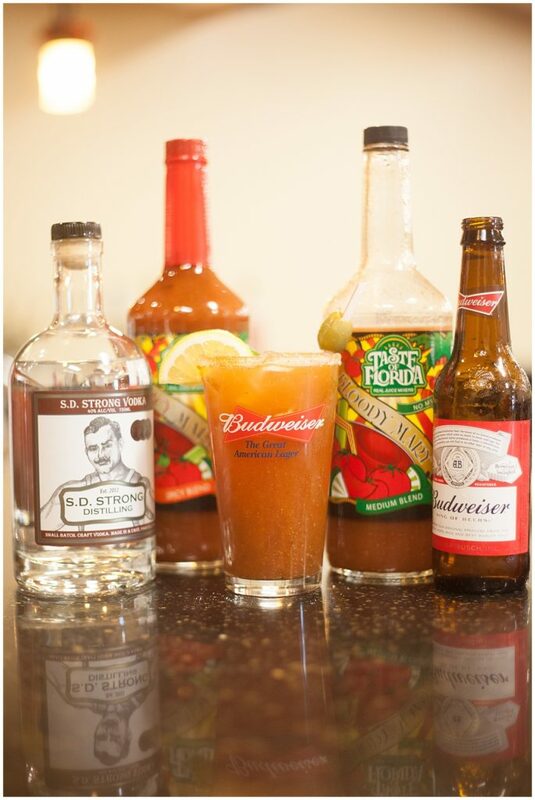 Julie is bringing you a special twist on the classic Bloody Mary: The Beery Mary! Complete with vodka, bloody mary mix, and Budweiser the King of Beer, this cocktail is perfect for kicking the Monday blues (and your hangover from last night). In a cocktail shaker, combine 1 shot vodka with Bloody Mary Mix (Medium or Spicy Blend) and ice. Rim your pint glass with a mixture of season salt, sea salt and cayenne pepper for an added kick! Shake well to combine and then strain into a pint glass filled with ice. 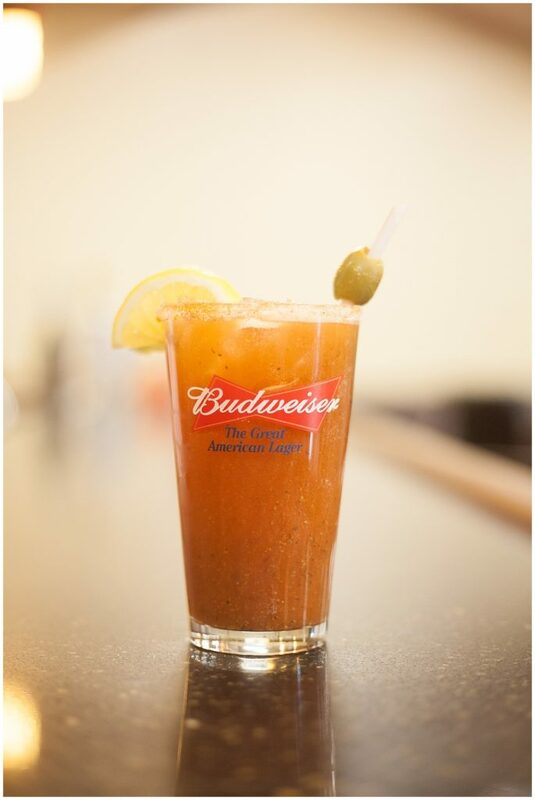 Top off the glass with Budweiser. Garnish with lemon or lime wedge, olives, or a celery stick.